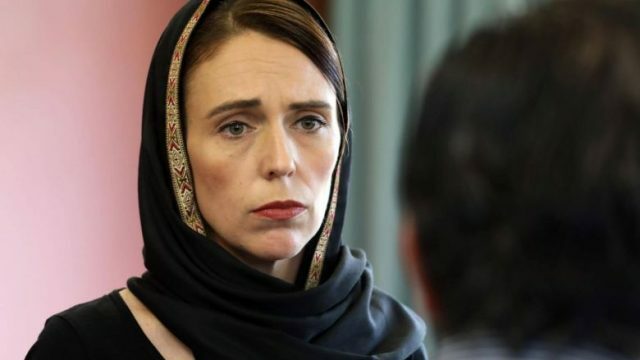 With the New Zealand government banning the circulation of the Christchurch shooter’s manifesto, many are now discussing the definition of “free speech”. Over the weekend over in New Zealand, the Ardern government made a decision. Anyone possessing the Christchurch shooter’s manifesto on their computer could face a decade behind bars. Clearly, it has provoked a discussion swirling around the machinations of government, and indeed, the definition of free speech. In this country, we have no constitutional right to ensure free speech, but we’ve have taken it into our own hands. The take away from the Bill Leak and 18C issue (or every time a potentially racist cartoon pops up), the actual content takes a backseat to those who believed it should be said, whatever it is. While the Australian who defends free speech might also believe that means freedom of responsibility, in that it’s fine to say these things, because that’s what democracy is, and if you don’t like it, you can leave. This move, however, in lowering the official boom has a strange double effect. Taking a stand and banning the material proves that they’re serious, but also ignites something visceral within us, namely the urge to seek something authority figures tell us we can’t. Obviously, this move is to protect the populace from the populace. The debate it provokes, however, is our cartoonish struggle magnified by extreme violence. Perhaps what we have now, is a detailed level of debate – does the gilded elephant of ‘free speech’ freely allow one to circulate hate, and end the lives of numerous people? How free is free speech? It’s worth mentioning that New Zealand already has a similar measure around the circulation of Islamic State material, but the primary kernel remains. Is free speech something the populace can be trusted to exercise, or should our government reduce the margins to ensure our safety?